In 2017, Anthony Padgett had a life changing year. 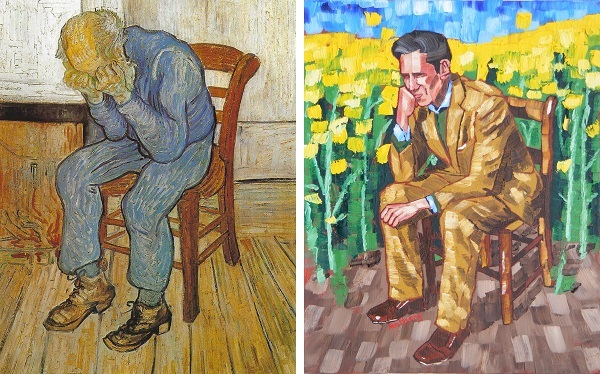 He studied the legacy of Van Gogh. 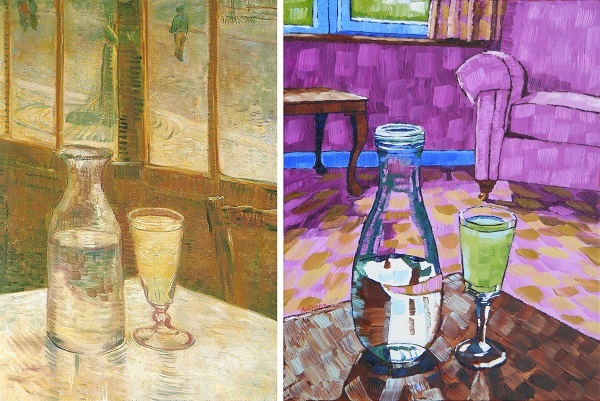 Then created 67 oil paintings to parallel and contrast Van Gogh's life with his own. 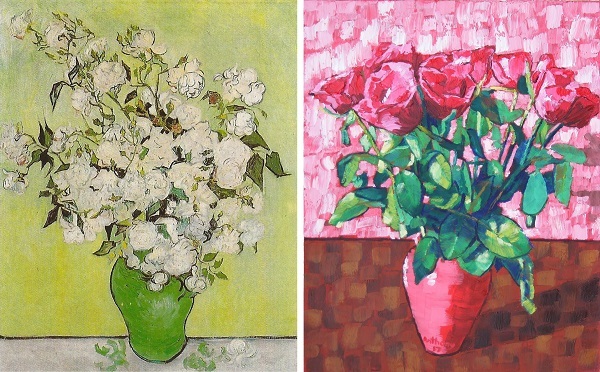 Rather than just copy Van Gogh's style Padgett created a new style called Neo-Post-Impressionism. 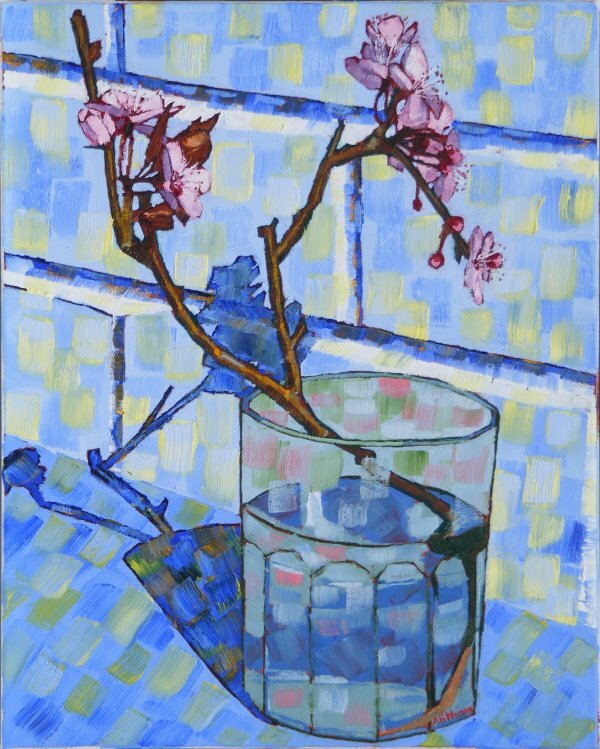 This work captures his moving year in an expressive, pixellated "Divisionism" with broad brush strokes and "Cloisonnism" outlines. 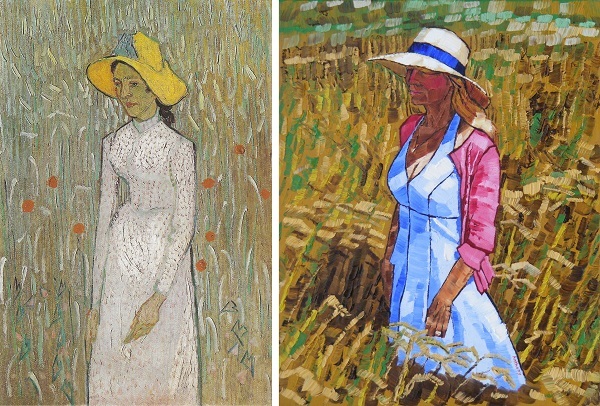 It was influenced by Van Gogh, Signac, Derain and Seurat. 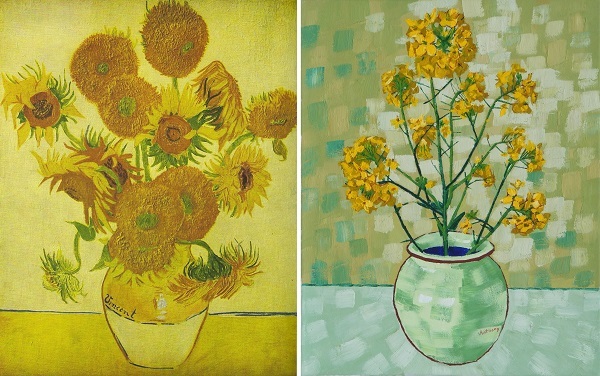 Here are some examples with Van Gogh's originals on the left and Padgett's work on the right. 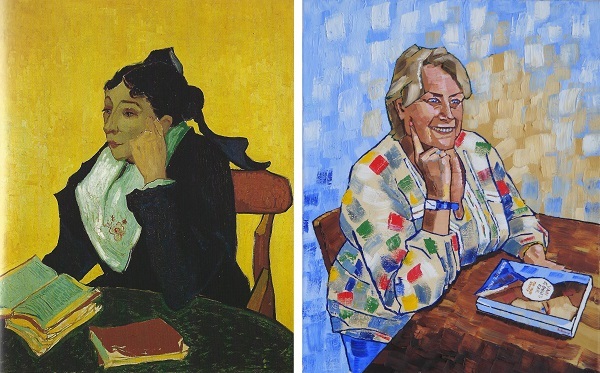 Most of Padgett's paintings are set around Hutton, Longton and Sollom - semi-rural villages in the North West England and other pieces are from his pilgrimage to Provence, France to visit some of the places where Van Gogh worked. 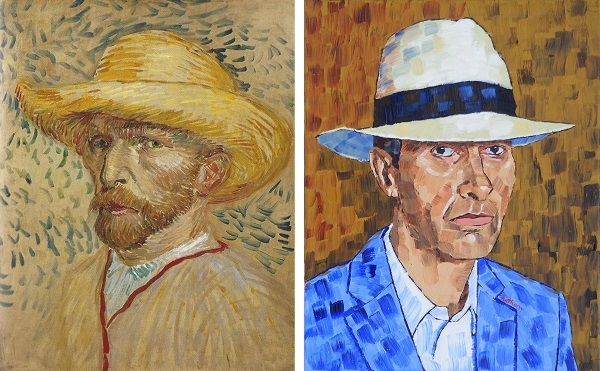 Copyright permissions for the Van Gogh works have not been requested so it is with hopeful gratitude that his images have been uploaded. 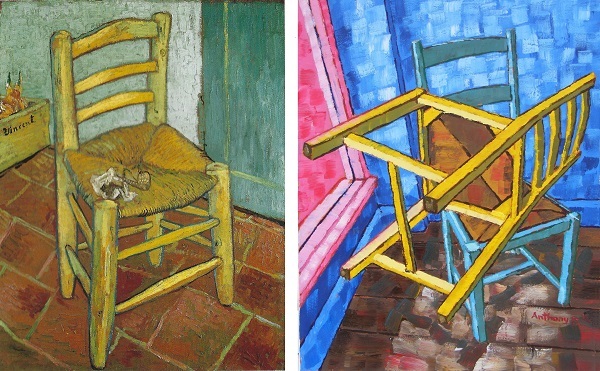 The full catalogue and the story of how the year changed Padgett's life will appear soon.